I am happy to tell you about my latest article in Simply Crochet Magazine! Issue 68 focuses on Spring makes, wearable ruffles, and some cute bunny projects. Included in this issue is an “Easter Egg Kit” that comes with the colourful cotton yarn, balloons and pattern required to make these neat three-dimensional eggs (there is also a how-to video)! This project looks very intriguing and would be fun to get the kids involved! This is my third article that I have written for Simply Crochet Magazine, and I am so honoured that they continue to ask me to be a contributor! All the articles have been called “Stephanie’s Journal” and they always do such a beautiful job with the layout, from the decorative touches to the way they lay out the images! In this article, I talk about challenging yourself to try new techniques, particularly if you are in a creative rut. I remember when I started my blog, I thought there would come a point in time when I would run out of content or not have anything to blog about anymore. Thankfully, this so far has not been the case as there are always new skills, techniques and challenges to tackle. As you can see from my repertoire of designs and projects, I like crocheting everything along the spectrum, from tiny stuffed animals to large blankets to purses and cardigans. This variety also helps change up the pace as sometimes I am working on long-term projects that require multiple hours over many days while a quick hat helps break up the pace and is so satisfying to finish in one sitting. As crocheters, many of us know the basic stitches and how to read patterns, and this is the important framework and foundation required to help launch us into trying new areas. If you typically only do amigurumi, try a simple wearable item, and if you typically only crochet blankets, try a character pillow! I love following other people’s designs to learn new techniques and discovering new stitches from stitch books. There are many different areas of crochet to try, including Tunisian crochet, broomstick lace, hairpin lace or tapestry crochet. 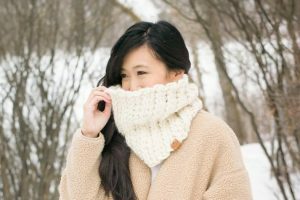 Since rediscovering my love of knitting, there are MANY knitting stitches and projects that I would like to try as a whole other world has opened up! Thank you to the Simply Crochet Magazine team for allowing me to contribute to your beautiful magazine! Growing up, I remember flipping through magazines and getting so incredibly excited whenever I saw an Asian face as there were not many people in the media or in magazines who looked like me. It’s still surreal to me that our designs and pictures can be found on newsstands and that people might glean some inspiration from us! 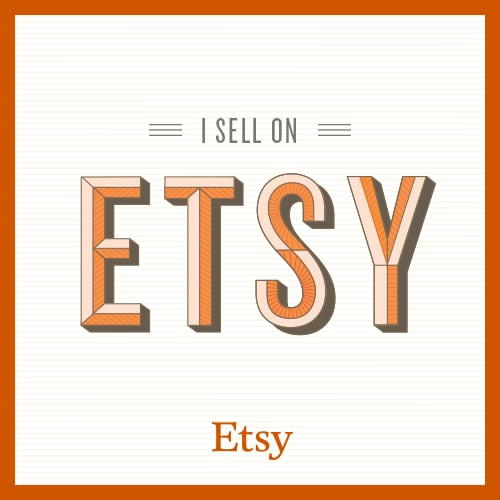 Thank you for allowing us to be a part of your crochet journeys! You can find out where to purchase Simply Crochet Magazine HERE (Barnes & Noble and Jo-Ann’s in the US and Chapters Indigo in Canada)!